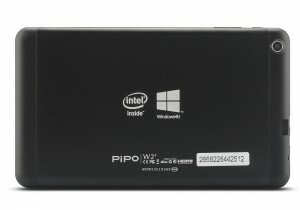 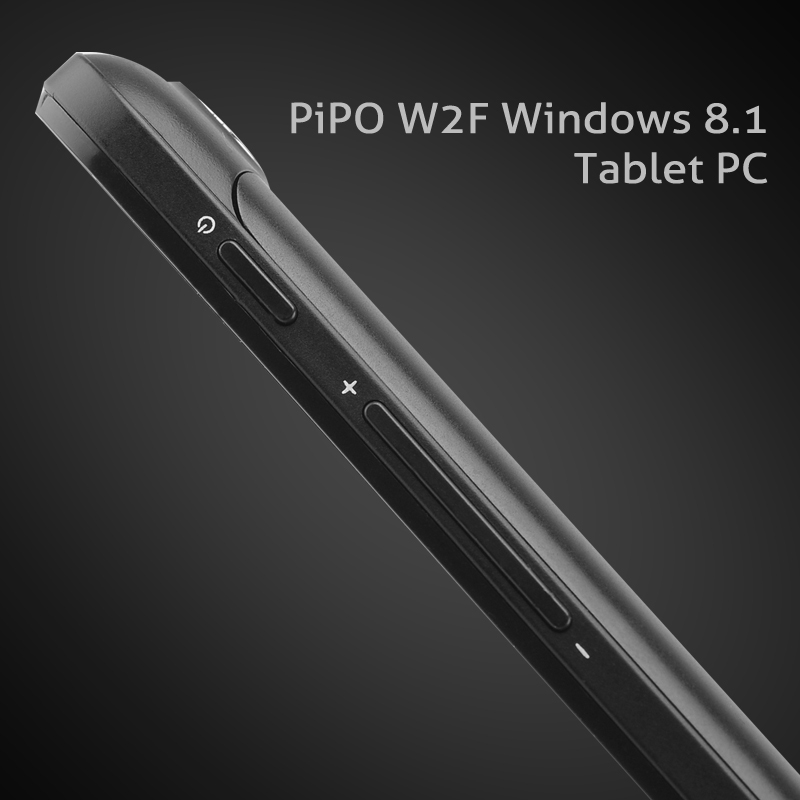 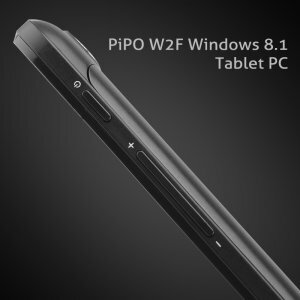 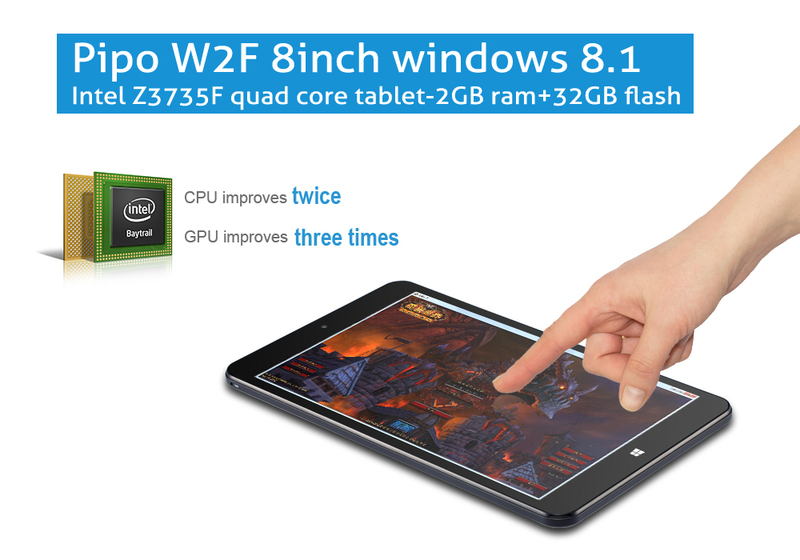 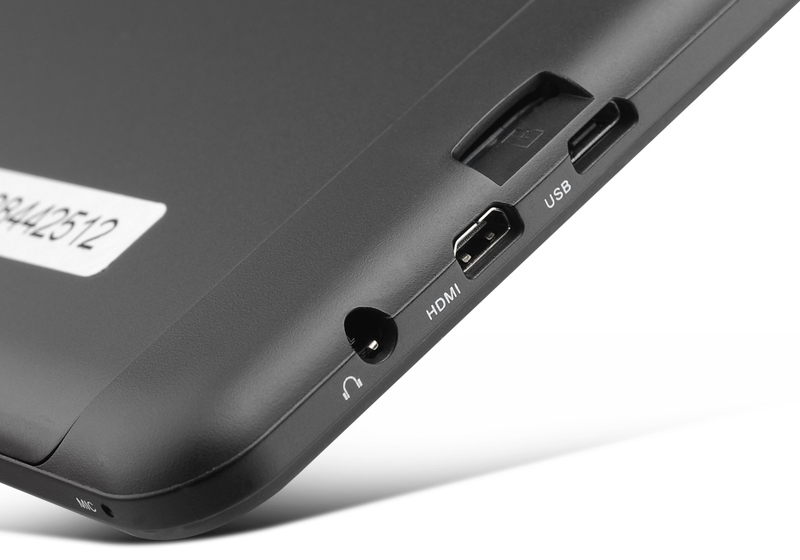 With rounded edges and super thin bezels, the design of the Pipo W2F is very appealing and very comfy in the hand. 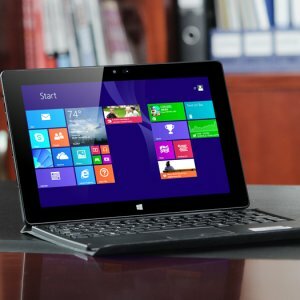 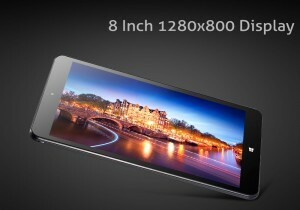 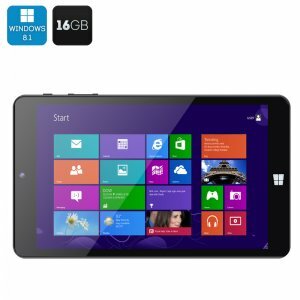 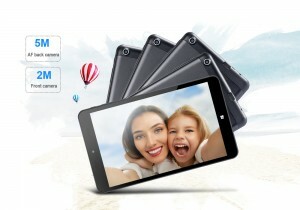 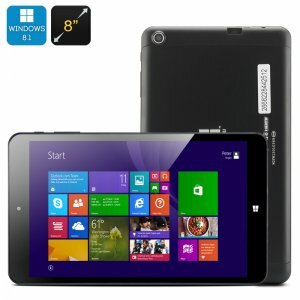 The 8 inch screen serves images at 1280 by 800 resolutions in great color depth and clarity, which can be viewed at wide angles without appearing washed out or blurred meaning you can watch videos and movies with friends, which will also sound great due to the built in high-quality stereo speaker. Inside the PiPO W2F is an Intel Z3735F Quad Core CPU that cruises along at 1.3GHz providing enough power for demanding tasks. 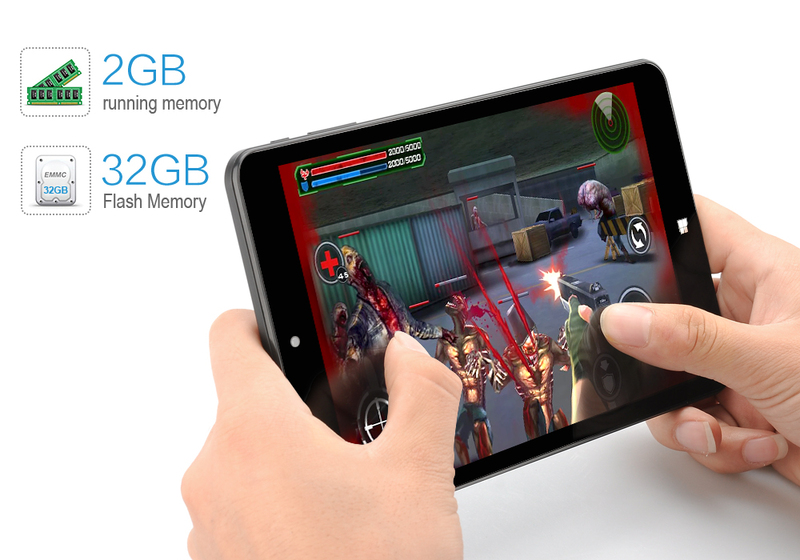 When this is running alongside the 2GB of RAM you get an outstanding performance.